On February 27, Wyoming Governor Mark Gordon signed into law House Bill 196. The legislation—which had previously received unanimous support in the State Senate and a 43-17 vote of approval in the State House—prevents county governments from impinging on a family homesite exemption statute in state law that allows large landowners to subdivide property and gift the smaller parcels to family members. 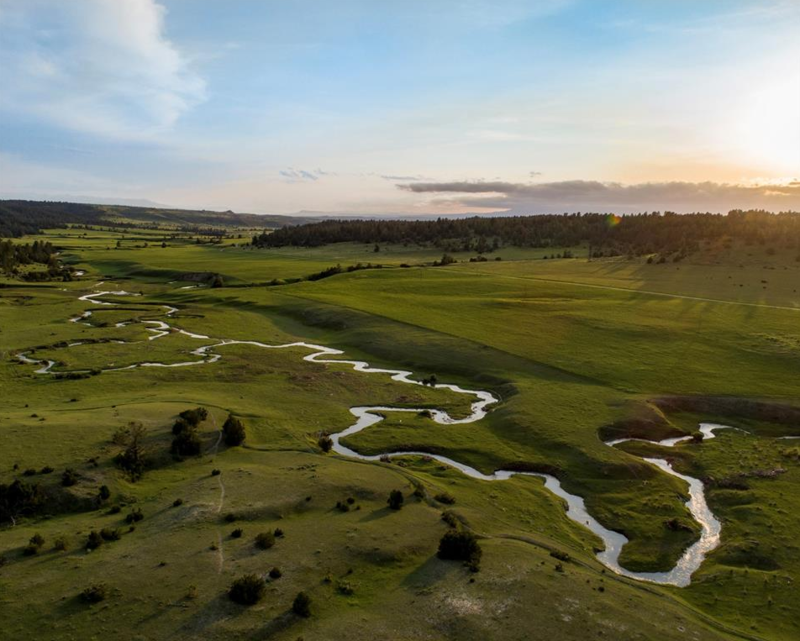 The homesite exemption is intended to allow families that own ranches or farms to carve out land for family members so that they can then build on the property and help carry on the family operations. The law signed by Gov. Gordon last month provides that boards of county commissioners cannot supersede the purpose of the exemption via local policies. In Teton County, for example, local zoning requirements preclude individuals from building a home on fewer than 35 acres, except in high-density areas and by certain allowances. So, even though the County would allow the subdivisions under the state exemption, it would not issue building permits on parcels smaller than the 35-acre threshold. Proponents of the legislation argued that the bill helps ensure that family-owned farms and ranches can stay in the family, and in operation, by facilitating the gifting-down to subsequent generations. House Bill 196 stops “rogue, over-reaching” counties from impeding on the intent of the state exemption, state Representative Shelly Duncan, who sponsored the bill, (R-Goshen) told the Legislature. “There were some overzealous local regulators circumventing our statutes,” Rep. Duncan said during hearings. Opponents argue that the law will undermine local planning and could create unregulated sprawl. Mark Newcombe, a Teton County Commissioner, worries the law may have an adverse impact on local roads, waste management and water quality. “[The law] would certainly increase the amount of houses in far-flung parts of the county,” Newcombe told the Jackson Hole News & Guide. In an effort to address concerns that families would abuse the law by subdividing a property to a family member who would then to sell it publicly, legislators revised the bill to require that the property be owned for at least 10 years, and that it remain in control of the individual to whom it was gifted for at least five years. Governor Gordon’s act to sign the bill into law was celebrated by many Wyoming ranchers and farmers. Nikki Gill, whose family owns the Jackson Hole Hereford Ranch, said the law is necessary to ensure her family’s ranch can be passed down to future generations.